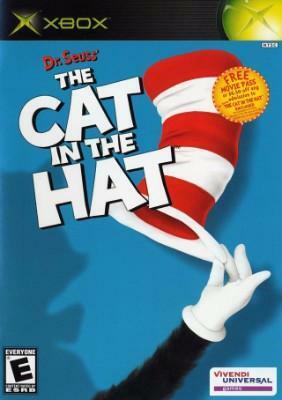 Dr. Seuss The Cat in the Hat (Xbox 2003) COMPLETE! - EX! Original XBOX Video Game Dr. Seuss The Cat in the Hat Complete with Manual! Dr. Seuss The Cat in the Hat (Microsoft Xbox, 2003) Complete!